Working well with a colorful table, this dining chair brings some European style that creates a warming and welcoming environment. 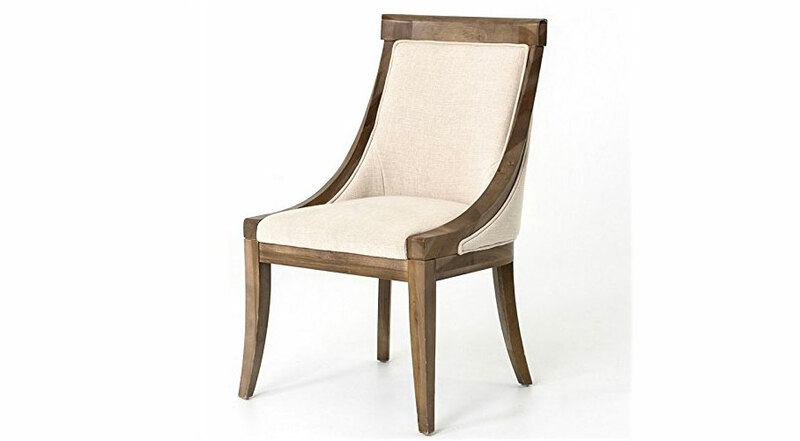 The Metro Florence Fabric Dining Chair is a beautifully design contemporary chair inspired by European design. 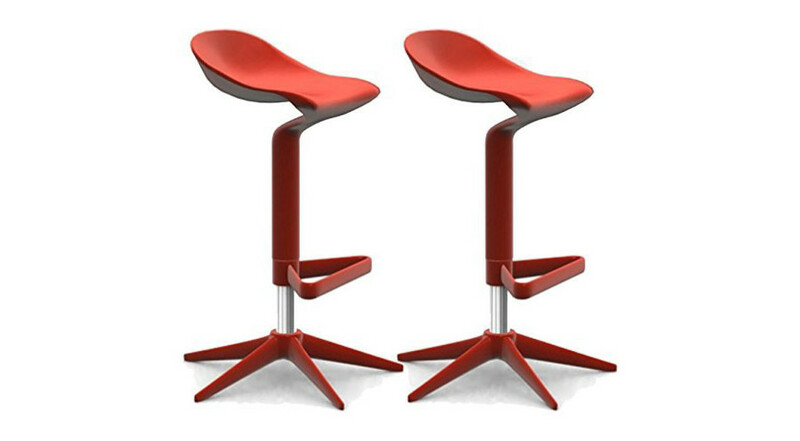 It’s curved edges and toffee frame are very warming and work very well with colorful tables. Bringing a new dimension to modern luxury furniture, this dining chair uses a natural fabric color that generates a welcoming atmosphere, which you, your family and your guests will enjoy. 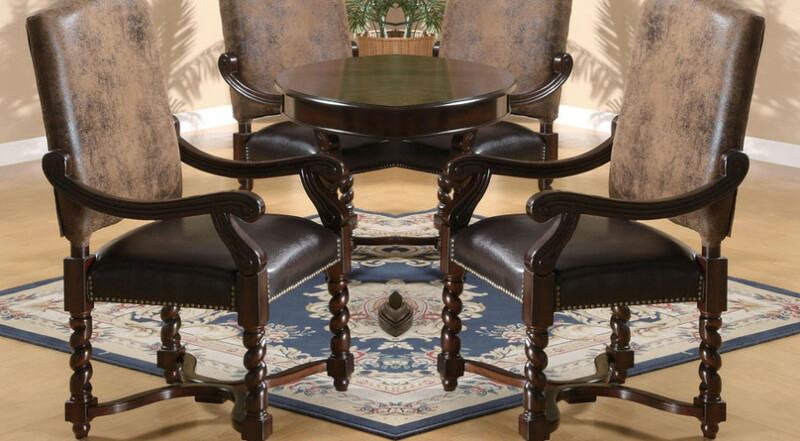 Stay Classy with this set of Coaster Game/ Dining Arm Chairs. 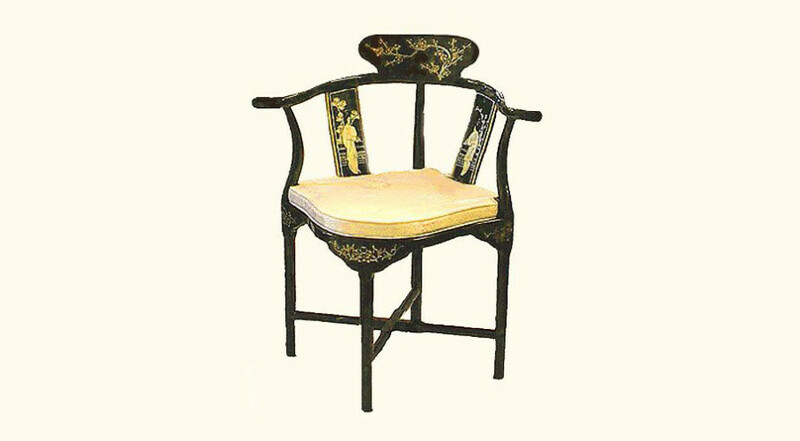 Built in the European style, these chairs are perfect additions to your kitchen or dining room.